There are days when a person’s favorite shoe gets damaged and the replacement has to be made. 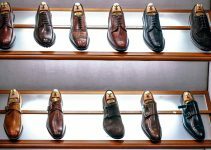 This is true for all kinds of shoes, such as sports shoes, work shoes, skating shoes or even hiking boots as they all get worn out after a period of time. 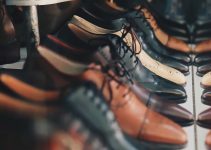 But instead of throwing away these shoes and buying a new one, there are other cost-effective ways. One is to repair or fix the shoe and the best part is that the repair can be done by yourself in your own home. This is a life saver when it comes to those shoes that cost a large sum of money. The wear and tear can first be noticed when the sole of the shoe begins to come off. One other thing you can notice is that the fabric of the shoe will start to get tears and crack lines. This can be really sad when the wear and tear start to show after wearing for only a few times. There are chances where this may result in a bad injury. The reason is that these shoes might become slippery and will lead to an ankle injury or a painful slippery accident during the rainy days. Note down these easy ways to repair the shoe and save money. First, clean the shoe and make sure it is completely dry. Now roughen the top layer of the shoe as this will be helpful while applying any bonding agent. If there are any holes in the shoe just seal it from the inside of the shoe. You can use a tape for this. This process should be done before applying any tape. Then seal the hole with the help of the bonding agent and use only a little. Now, after the bonding agent is all set and dry, remove the tape from the inside of the shoe. If there is any extra gum or adhesive left in the shoe, remove it with paint thinner or simply cut it off. In case the sole of the shoe has come off then before reattaching it, make sure the shoes are properly cleaned. Remove all the dirt and dust in it and make sure it is completely dry. Removing the sole fully will make the work easier. After that try applying any adhesive to the sole and also apply it to the base of the shoe. Once this is done keep the sole in the same line as the bottom and once they even then press it. Remove all the extra gum that comes off after pressing it. To make this process easy, any hard object can be kept on the top of the shoe. This will make sure pressure is put on the shoe and the bonding process will be soon and will be successful. Make sure you keep the shoe aside undisturbed for a minimum of 24 hours. 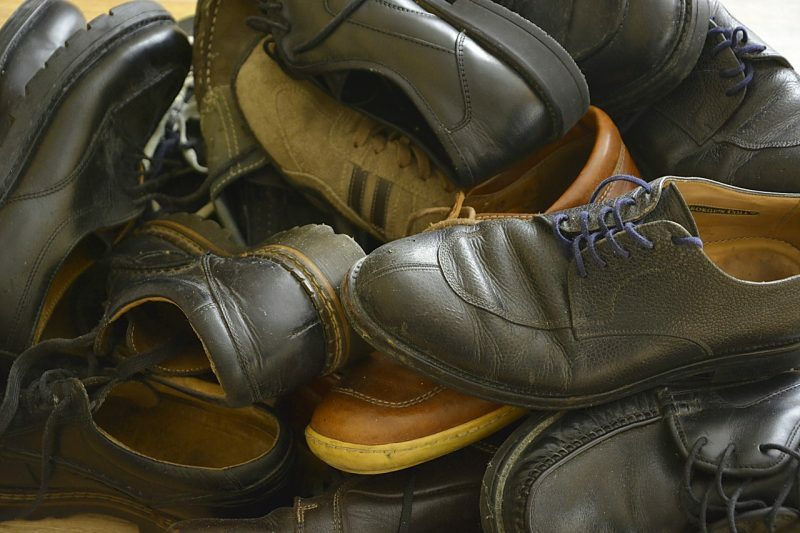 Follow these steps and save all your costly shoes instead of tossing it off. Defend Your Shoes Copyright © 2018.